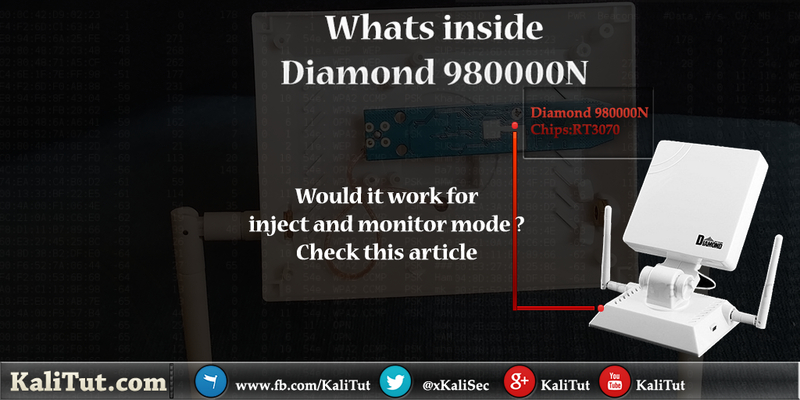 rtl3070 dose support inject and monitor mode ... but what about diamond !!! So they are fake and there is no use for those antenna at all! Leave a comment , if you own Diamond 980000N and what is the best WiFi card you have ever you ? Thanks for the info brother....this is EXACTLY what I was looking for before I purchased the Diamond adapter+antenna. 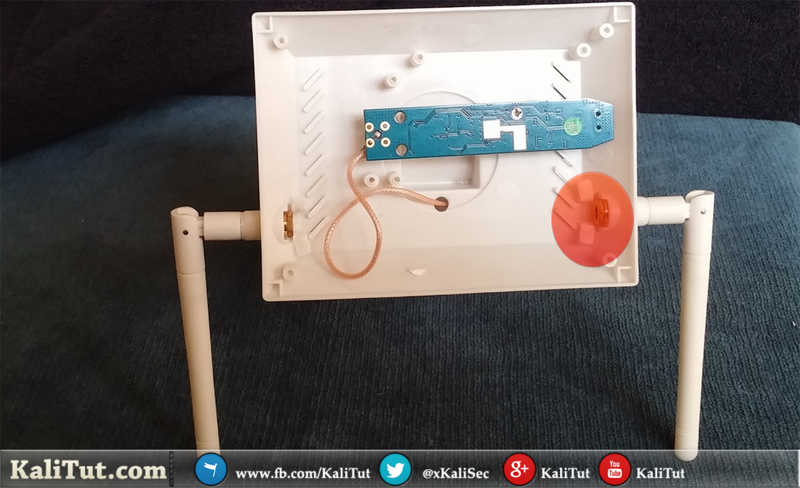 I've been using an adapter I purchased off of dx.com 5-6 years ago for my Kali Linux wifi hacking purposes....uhh, I mean testing purposes. 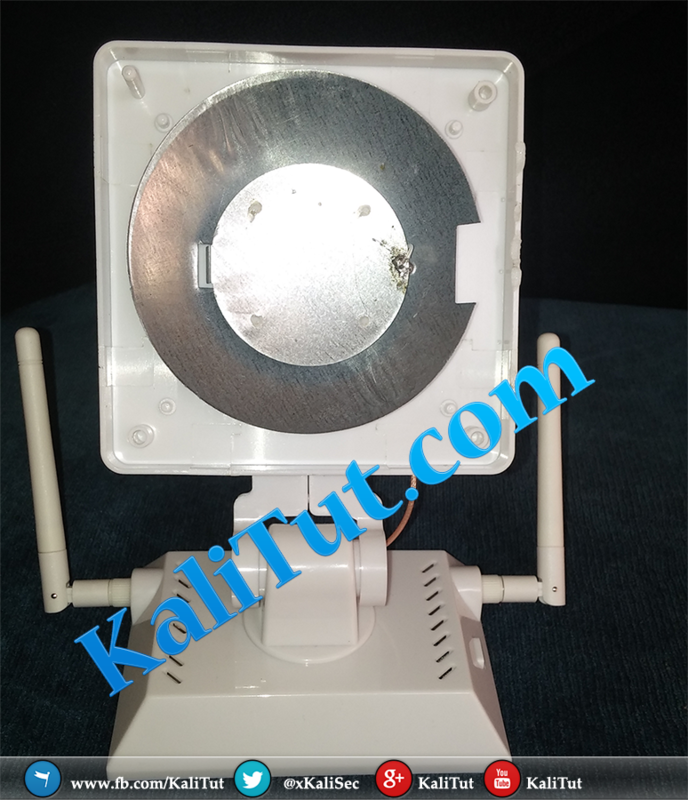 It was one of the numerous clones that had the separate adapter and a mini-satellite dish looking antenna connected to the adapter via an SMA connector cord. I was wanting to buy another Kali compatible one, so I went back to DX.com and looked, but only saw 1 of the dish style antenna + adapters available, and it was A/B/G only so I was looking at other, more modern options. Googling around to see if the Diamond adapter+antenna was Kali compatible lead me here. 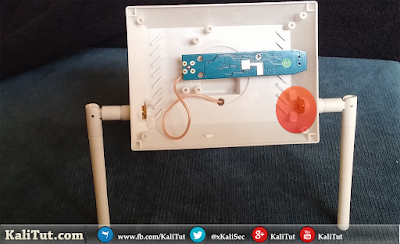 You asked what I was using, so here is a link of the wifi adapter I use, a KASENS N8600 and 4 different SMA antenna's that I have used with it over the years. As you can see, the original dish antenna cracked at the base, so I had to switch to a different antenna. I work in IT, so I am around all sorts of computer gear, so I just gradually accumulated these antennas over time. I have to say, the adapter itself is a tank. I've been pretty much using it exclusively since I purchased it, and it has never let me down. I'm currently connected to the net with it, along with the Gigabyte antenna. It is hanging off the side of my metal case with the magnets.